∞ Name, phone number and e-mail address. ∞ Personal data will be used for sending newsletters. ∞ Data processing will be performed, with the consent of the client, for the following activities: informing about new products and sharing information about the fair. ∞ Personal data is held in the servers of Hop Play OÜ that are located on the territory of a European Union member state or a European Economic Area member state. Data may be forwarded to countries approved by the European Commission as having adequate level of data protection. ∞ Personal data can be accessed and corrected by e-mail. ∞ When personal data are processed with the client’s consent, the client is entitled to revocate the consent by sending an e-mail to hop@hop-play.com. ∞ In order to erase personal data, the client must send an e-mail to hop@hop-play.com. The application for erasing personal data will be replied to within one month and the client will be informed about the date of erasing data. ∞ Disputes regarding personal data processing are settled by e-mail (hop@hop-play.com). 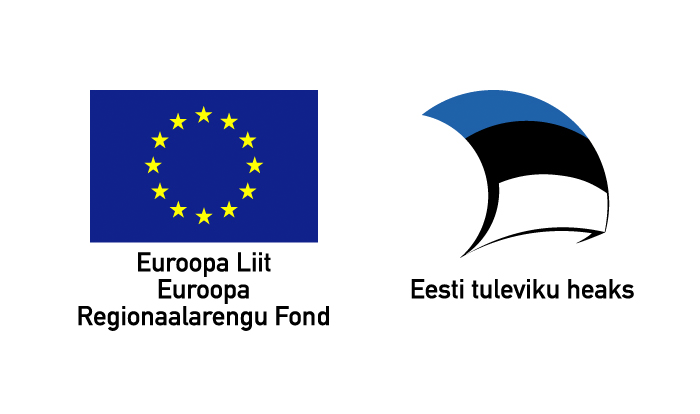 ∞ The Supervisory Authority is the Estonian Data Protection Inspectorate (info@aki.ee). ∞ In order to provide you with the most relevant information and best service when visiting hop-play.com, we gather information and data about the visitors through cookies. This helps us (and authorised third parties) offer you personalised website experience. ∞ Cookies are small data files stored by the web server on your device, so that the website can recognise your computer. ∞ There are mainly two types of cookies: persistent cookies and session cookies. ∞ Persistent cookies are saved as files on your device for a longer period. ∞ Session cookies are stored on your device temporarily when you visit our website. They are erased when you close the site or browser, and are not retained on your device. ∞ Strictly necessary cookies – they are essential for the running of our website, e.g. for authentication. These help us apply our terms and conditions of use as well as ensure the security of our services. ∞ Performance and functionality cookies – they are not necessarily essential but enable to personalise your experience when visiting hop-play.com. For instance, they allow to remember your user preferences and avoid inserting information that you have already given beforehand. We use these cookies also to gather information (popular sites, browsing patterns, clicks) on how visitors are using our services, so that we can improve our website and services, and conduct market research. If you decide to erase these cookies, the functionality of using our services will be limited. ∞ We use the information gathered through cookies to make our website more user-friendly and to offer you personalised recommendations. We may also use a certain amount of authorised third parties who place cookies on our website to provide you with their services (statistics, analytics). ∞ We use session cookies to allow you to navigate easily within our website without having to provide the same information again. ∞ ensure that you are not asked to fill in survey forms repeatedly. ∞ Hop-play.com enables you to choose whether you allow cookies or not. If you wish to be notified of when your device is receiving cookies, you may set up your browser accordingly and decide whether to accept or decline a cookie. You may also set your device to decline all cookies. For further information see aboutcookies.org. ∞ We would like to draw your attention to the fact that by changing your browser settings, resulting in switching off the function of cookies, some parts of our website might not work fully, including viewing web content. ∞ All future changes to our policy of using cookies will be reported on this site. When necessary, we will inform you of the changes also by e-mail in compliance with this document.